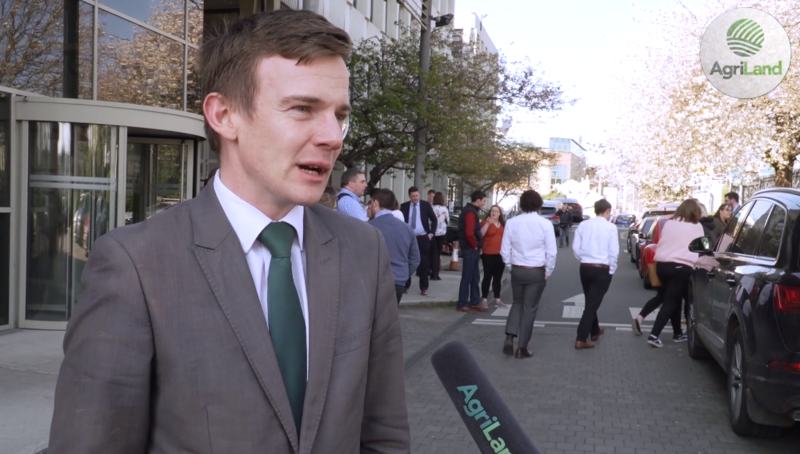 Home » Agri Politics » What’s the plan for Macra’s newly elected VPs? 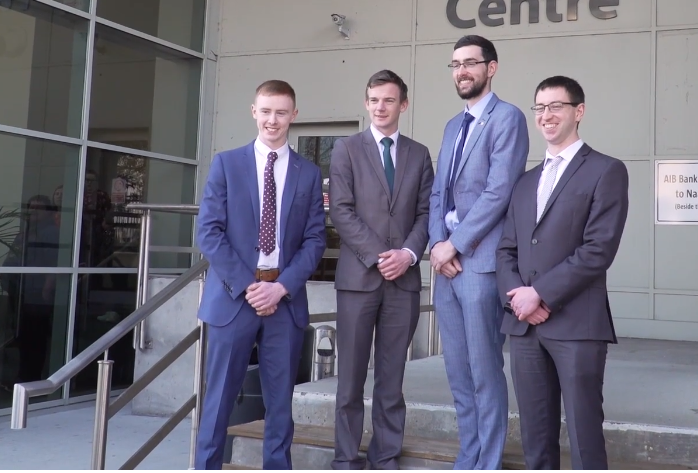 The Macra na Feirme elections drew to a close on Wednesday, April 10. AgriLand followed the action and spoke with the newly elected vice Presidents (VPs). As the position of president was uncontested, Thomas Duffy was deemed president elect when nominations closed on Wednesday, March 6. A total of three positions were contested in the elections. 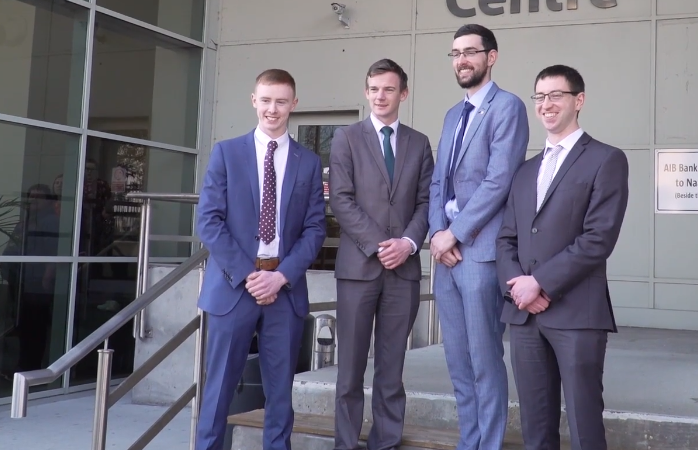 Gerard Mahon was elected on the third count in as vice-president elect for Leinster, Sean Wallace was elected on the first count as Munster vice-president elect and Fergus O’Rourke was elected on the first count as the north west vice-president elect. 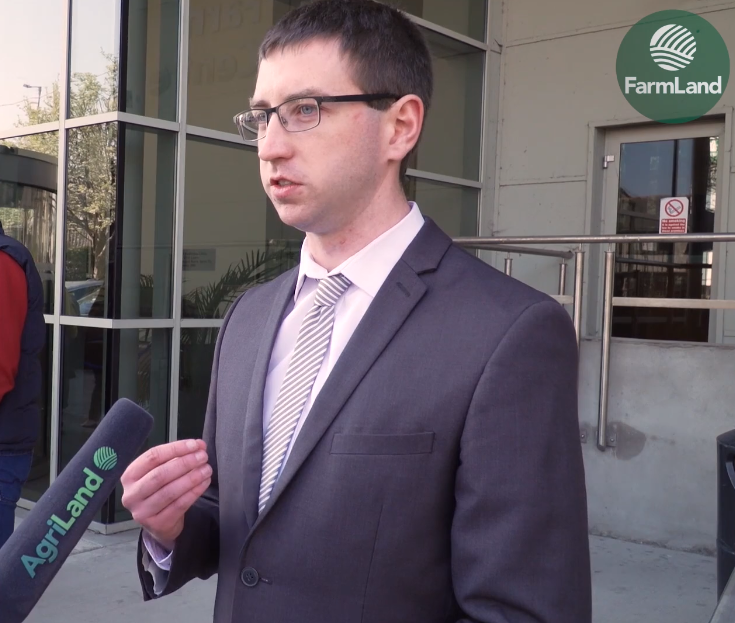 Speaking to AgriLand, Macra vice-president elect (North West) Fergus O’Rourke, expressed his delight in getting elected saying: “It’s a big shock. The final result was 21 votes to 15. 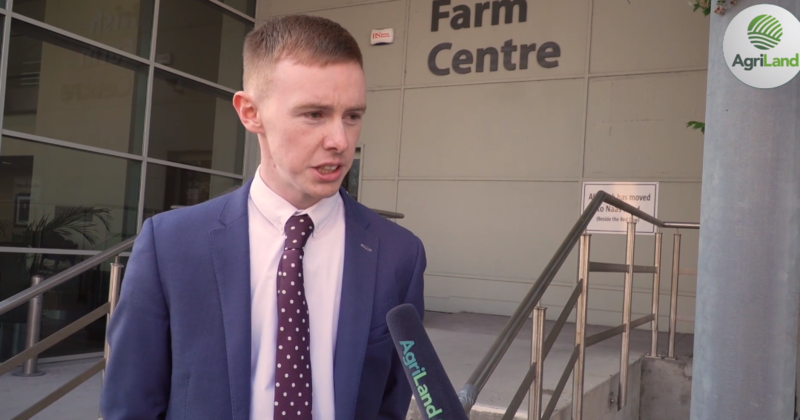 He thanked his opponent Shane Quigley for “an honest and fair campaign” and also thanked his family friends and supporters for “travelling the length and breadth of the north west over the last number of months”. There’s been a big effort put in and thankfully it has come to fruition today. O’Rourke explained that in the first year he hopes to get to “at least one monthly meeting of every club”. He believes this is important as it will give him an insight into the issues effecting the clubs in his region. “Ultimately, it’s a member driven organisation and I think we must never forget that. Central to my vice presidency will be the member,” he concluded. 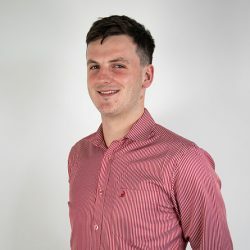 Munster’s Macra vice president elect, Sean Wallace, told AgriLand: “That was three tough months of it so i’m delighted at myself and the work that i think there was 30 odd people traveled the provence with me over the campaign. “Communicating from the national level of the organisation down to the members will also be a priority,” he added. Gerard Mahon, Leinster’s Macra vice-president elect said: “It was a well fought election and was very tight at the end. I’m just delighted to get across the line and I have to pay tribute to the other three candidates. “To win by one vote is certainly nerve wracking,” he exclaimed. Rural Ireland is being left behind and I think it is something that needs to be focused on. He remarked that “other challenges are the urban/rural divide is growing” and that this is something he hopes to work on and improve also.